Mark your calendars and link up with us all Spring! 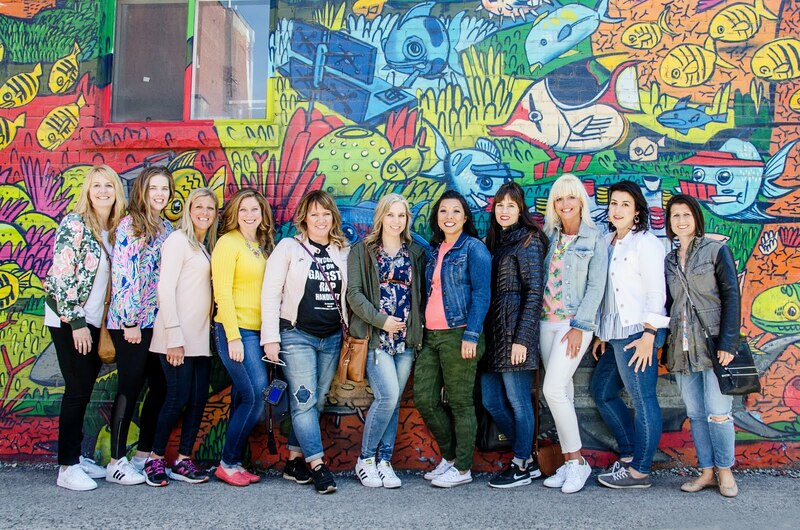 We are so happy to announce our new Style Perspectives Series is launching this week!! 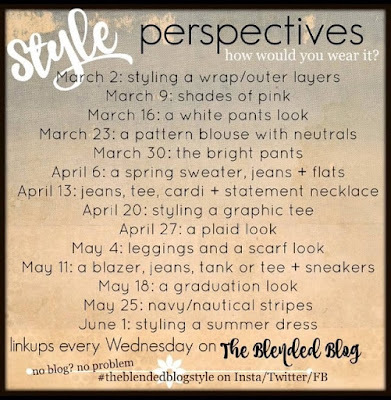 Each Wednesday, beginning March 2nd, a different Blended Blog contributor will be showcasing her personal style with a look she loves to wear! And we want YOU to join us!! 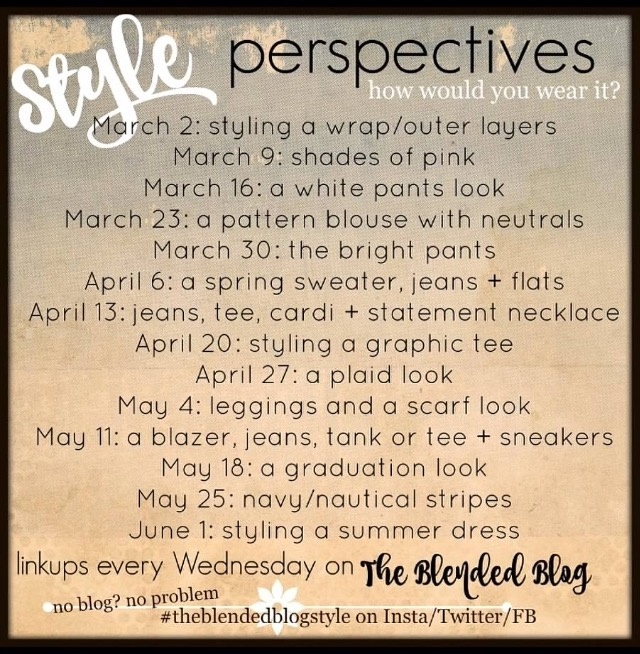 So mark your calendars, raid your closets, and get ready to link up with us and show how you interpret each look! No blog? No Problem! Hashtag your looks on Social Media!